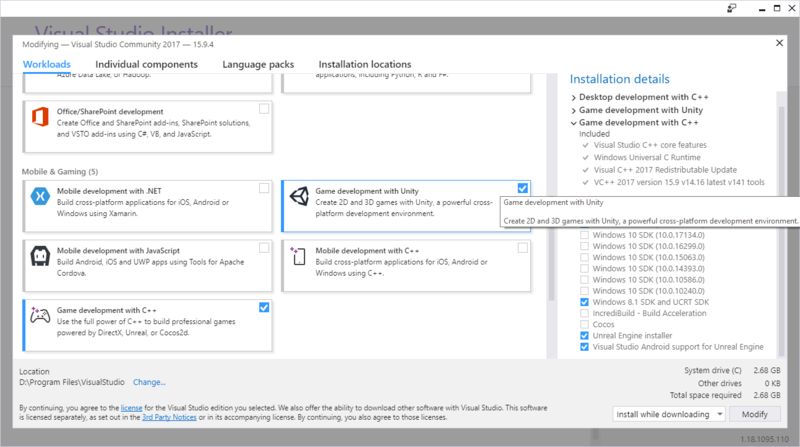 I have created a new project in Unity 2018.3.4f1 with Visual Studio Community 2017. I can't edit scripts properly in Visual Studio because of a bunch of errors related to .net framework. How can I fix these issues? 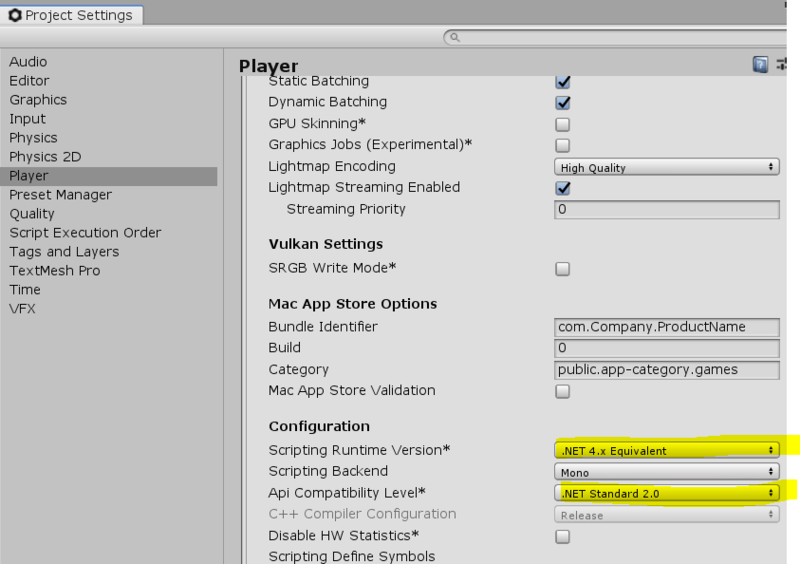 Seems you don't have the Unity plug-in for VS Community. The project should open as a C# assembly project like the following. It's in tools and features, go get it. Not the answer you're looking for? 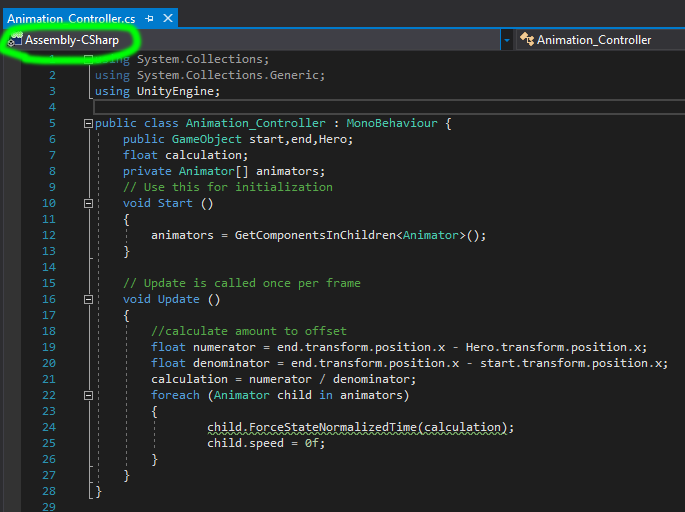 Browse other questions tagged unity c# scripting visual-studio .net or ask your own question. Why does Unity launch Visual Studio but opens files in Notepad?